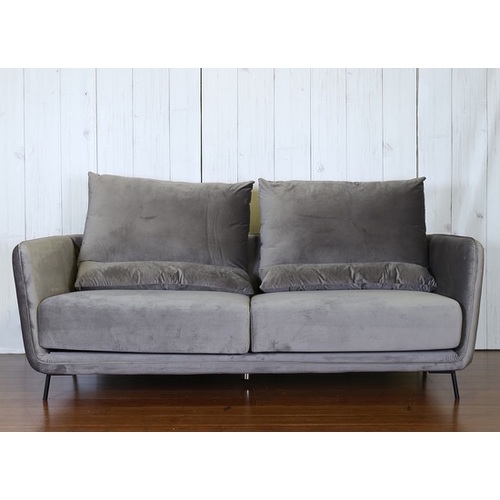 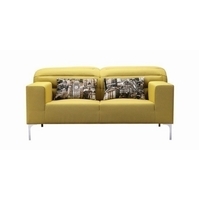 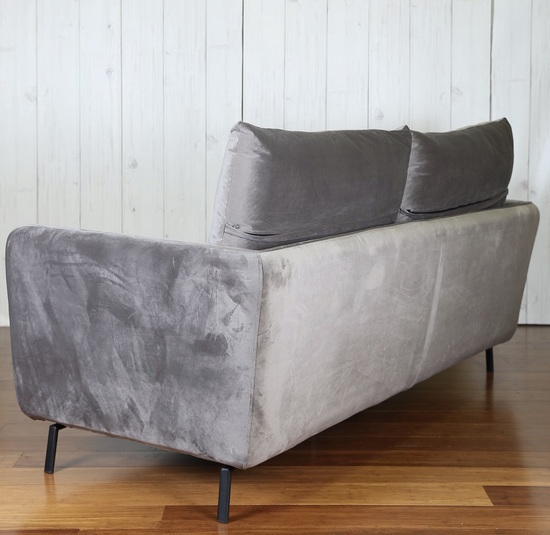 The Capri is a great apartment style sofa upholstered in velvet. 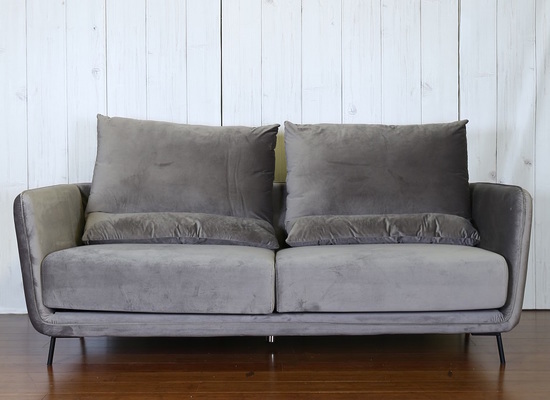 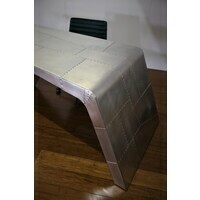 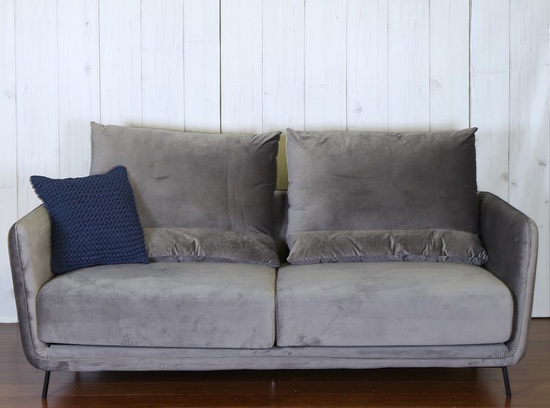 All covers are removable from base and cushions for easy dryclean or replacement. 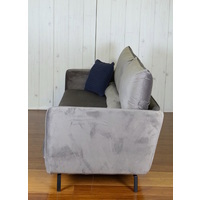 The back cushions can be turned over to give a low back look or high back with lumbar support. 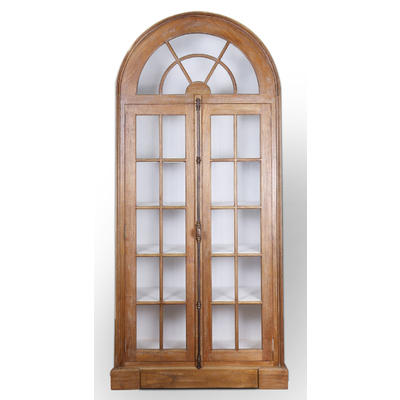 This is a very versatile suite with solid timber frames and fully padded side arms. 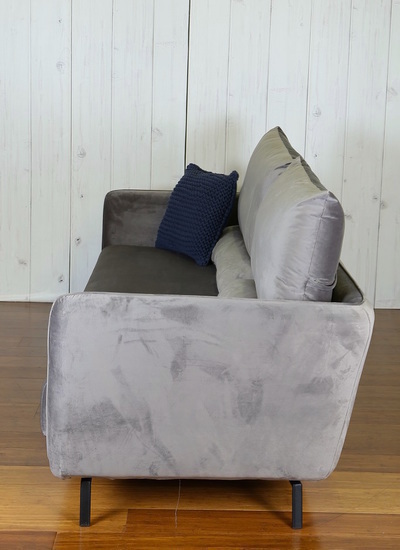 We welcome you to our Brisbane showroom to chat with our friendly team, and view our full range of beautiful Brisbane furniture.